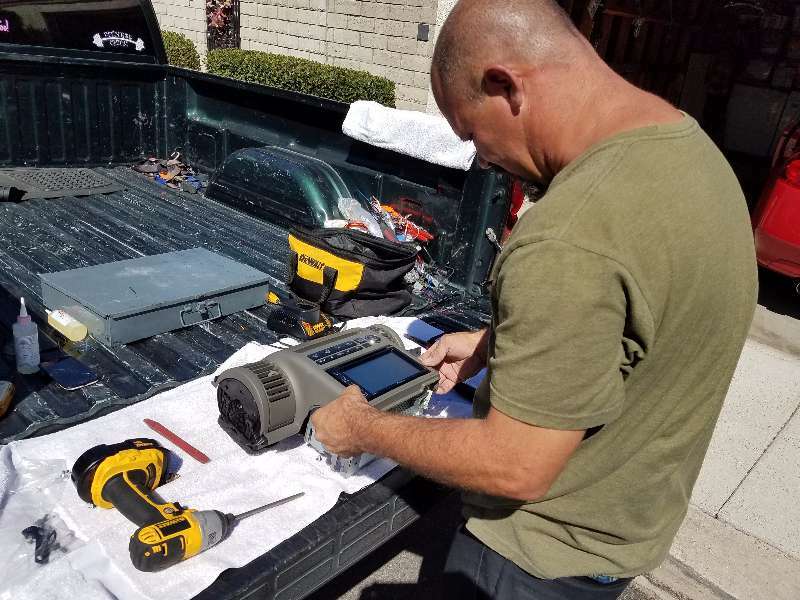 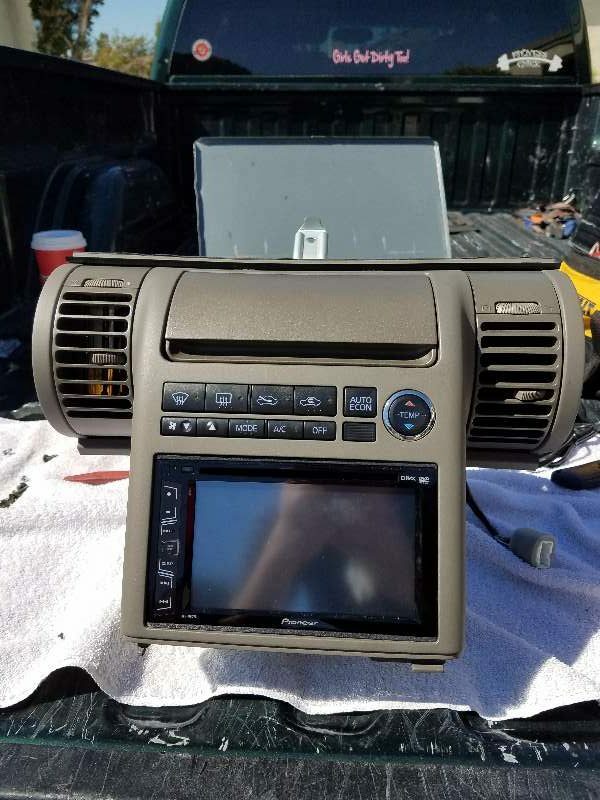 Installation of the JDM Double Din Dash Kit with a Pioneer head unit. 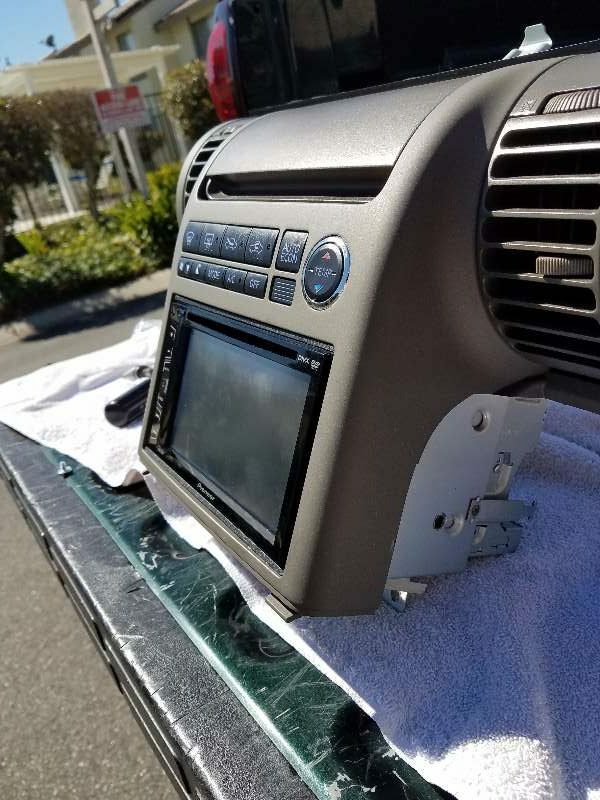 AudioFonixx is your singular source for all automotive technology, matched by expert advice and installation. 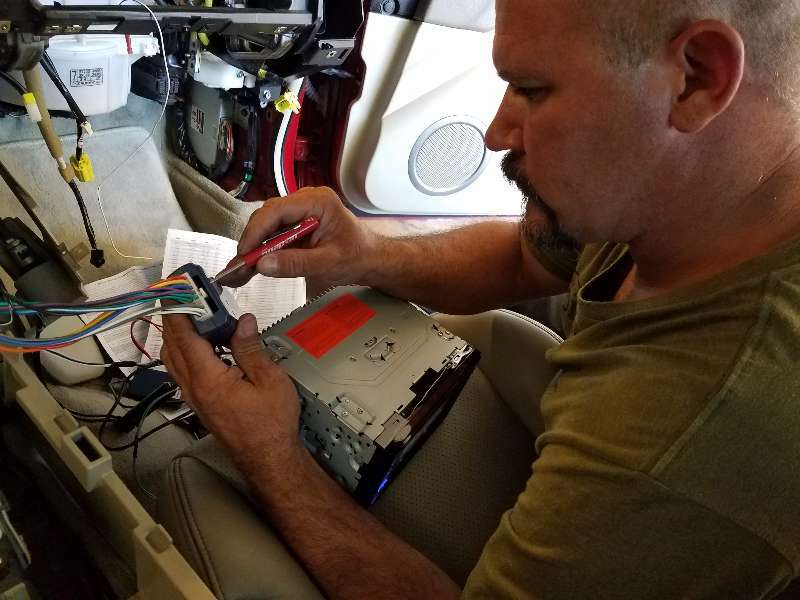 The constantly evolving field of automotive entertainment, navigation, and security systems has made unprecedented innovations in recent years, offering drivers more options to enhance their vehicle than ever before. 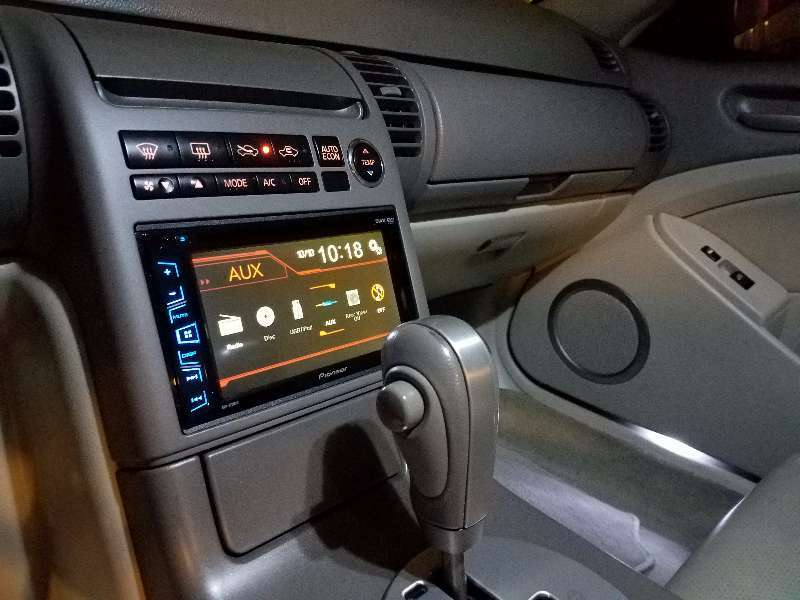 Bluetooth and iPod integration allows you to control all of your cars devices by voice alone; from music, to navigation and GPS tracking, to rear and front multimedia, every device is instantly accessible without ever taking your hands off the steering wheel or your eyes off the road.